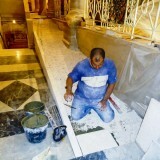 home / Multimedia / The Holy Land in news / The workers on the project “Jerusalem, Stones of Memory” in ..
A number of the workers from the maintenance team of the Custody’s Technical Office, involved in the project “Jerusalem, Stones of Memory”, are currently in Nazareth to complete a series of maintenance interventions within the Franciscan Monastery. 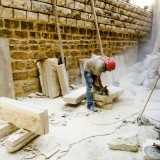 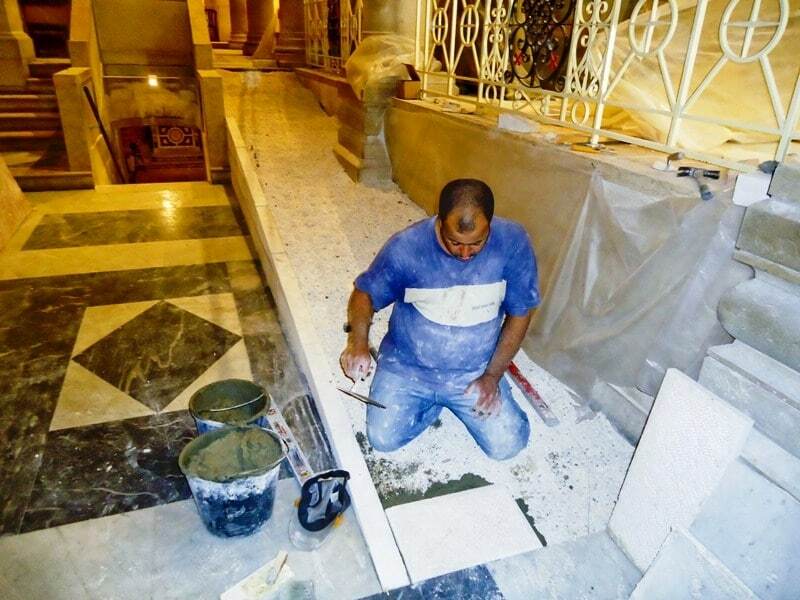 At the request of Father Ricardo, Guardian of the monastery, three different groups of workers have taken turns working at the houses of Mary and Joseph, making themselves available to Fouad, the local maintenance manager. 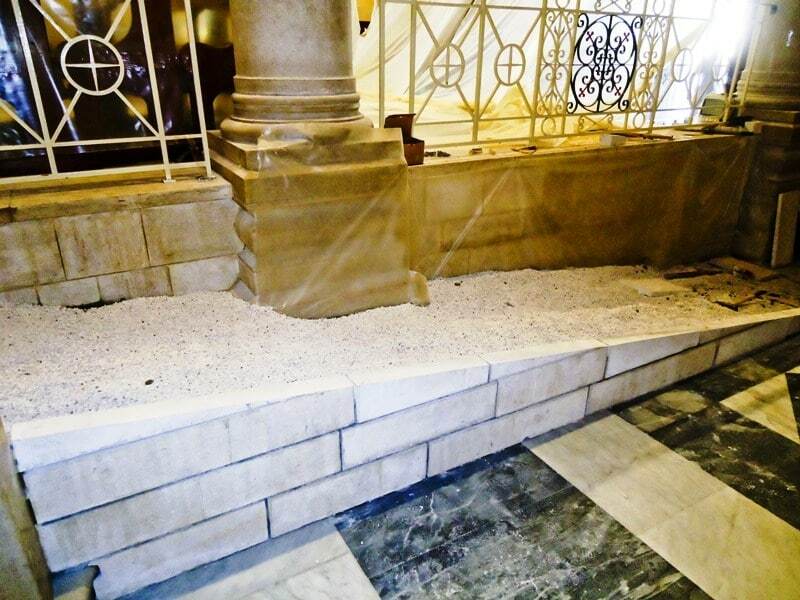 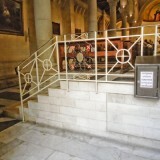 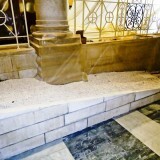 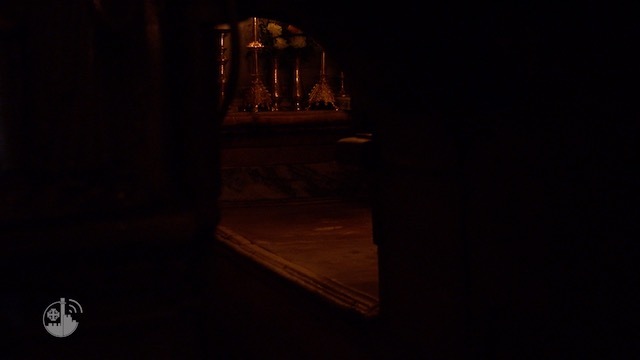 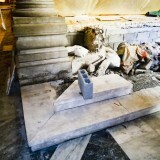 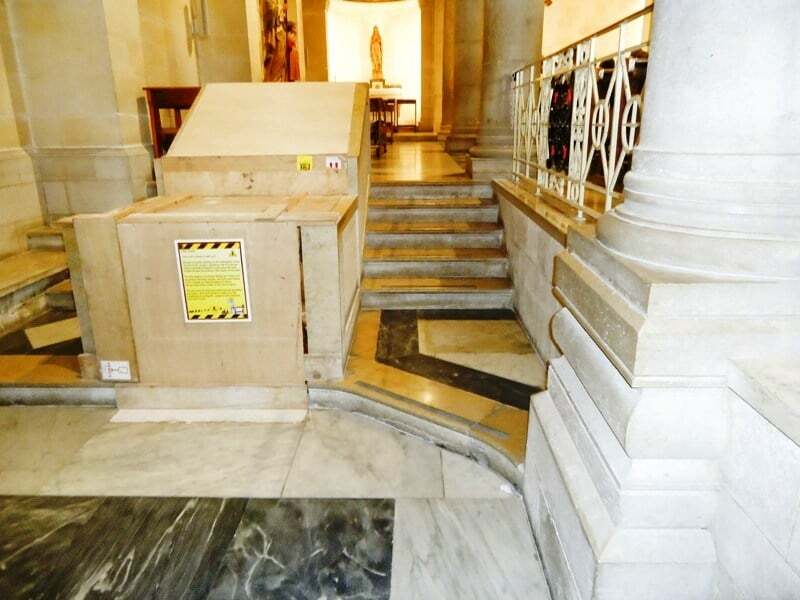 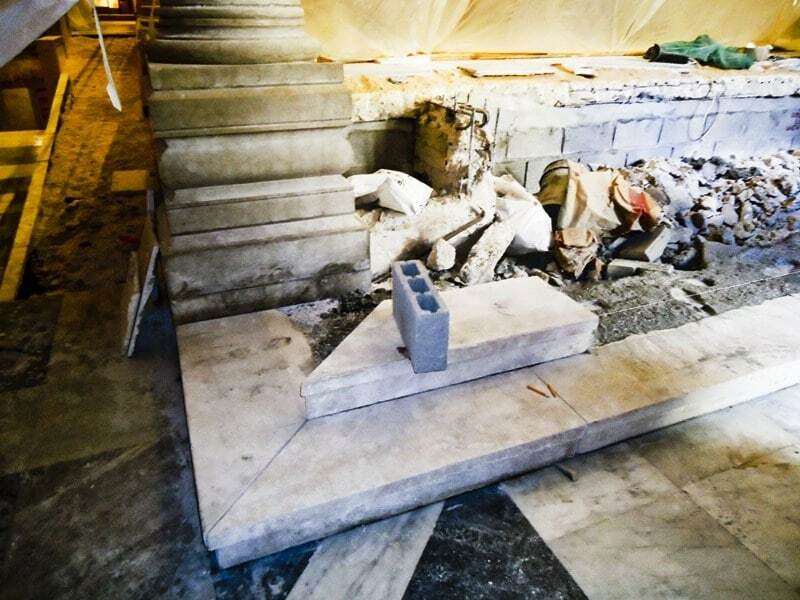 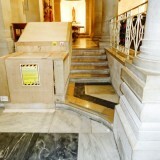 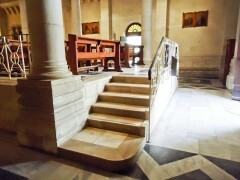 The first intervention, in March, saw the putting in place of infrastructure for a data network aimed at transmitting images for the Maria Vision project; in May, other workers were involved in remodeling the Crypt of the Church of St. Joseph, while at the current time six workers are completing the renovation of the access stairs to the raised part of the Church of St. Joseph. 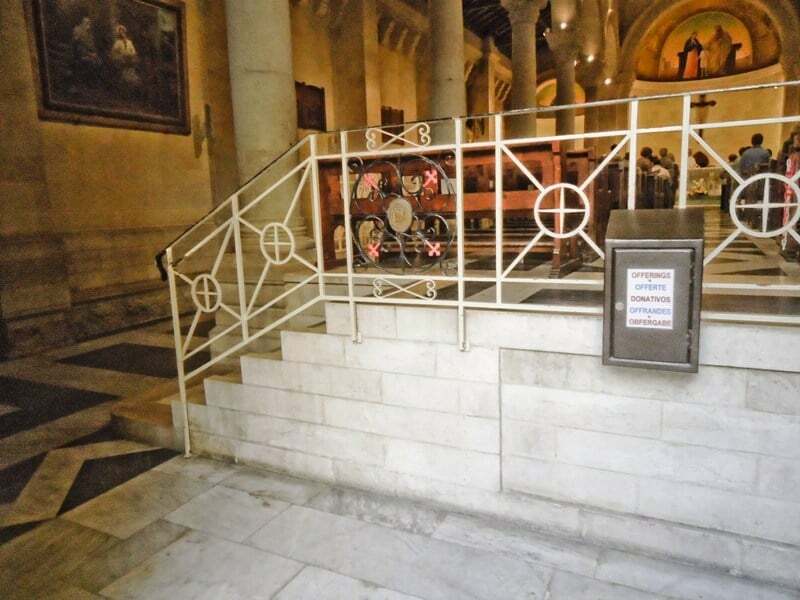 This last project, developed by a Spanish volunteer and strongly desired by the Father Guardian, also involves putting in a ramp to allow those in wheelchairs to have access to the church and attend Mass. 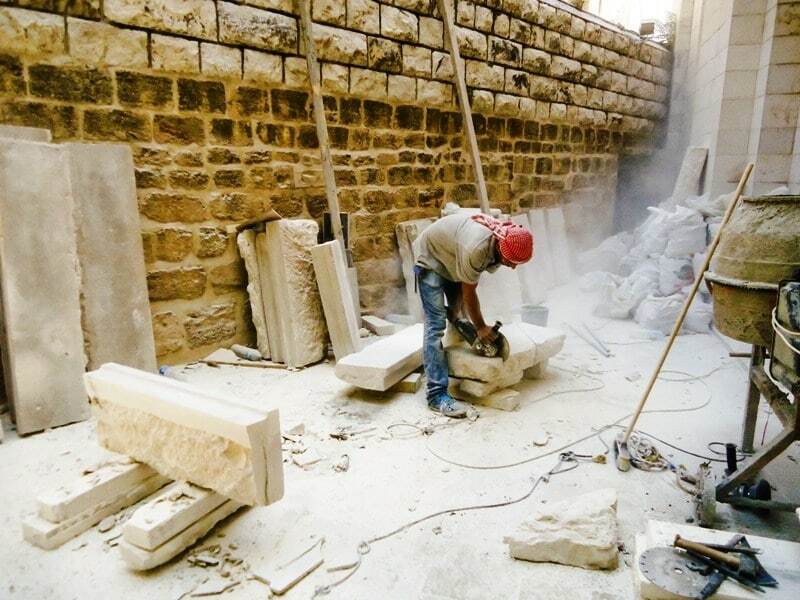 Using workers from the Custody’s Technical Office to carry out these interventions has allowed a considerable savings in economic terms, of the order of 50 per cent.